They are absolutely anti-slip and safe. I am a first time buyer of moglix and I would say that their service good and the products are even better. Be it the color, the material, the sole or the price. 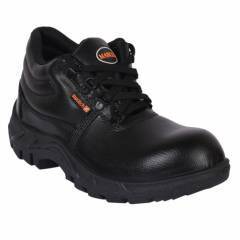 Everything is perfect about this safety shoe.